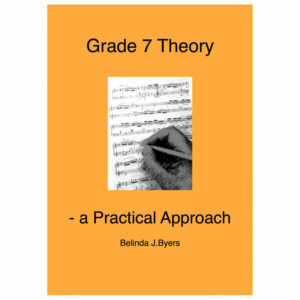 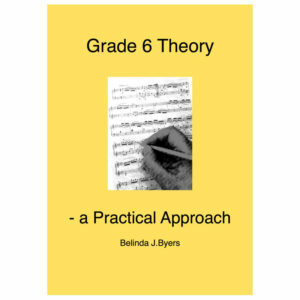 Grade 8 Theory – a Practical Approach follows on from Grade 7 Theory, assuming knowledge and understanding up to that level. The harmony section includes recognising augmented 6th chords, and dominant or supertonic 9th and 13th chords. 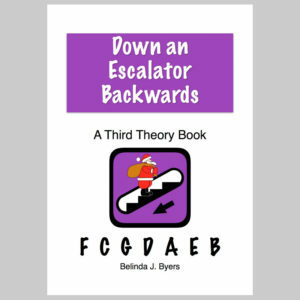 This friendly guide collates step-by-step exercises, leading to writing trio sonata parts above a given figured bass. 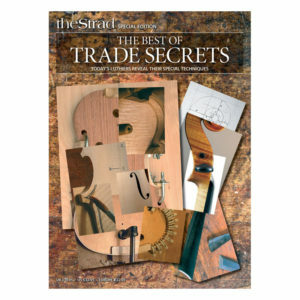 The final section has extensive practice questions for each of the harmony questions, concluding with 20 musical examples with multiple questions on each. Grade 5 Theory – the Easy Way! 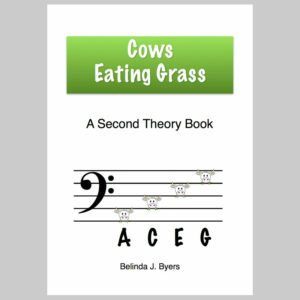 Cows Eating Grass follows on from Faces in the Spaces. 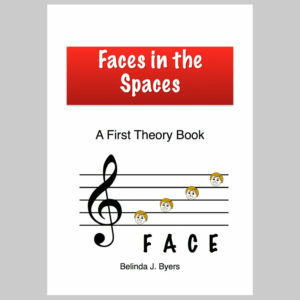 Faces in the Spaces follows on from Faces in the Spaces.